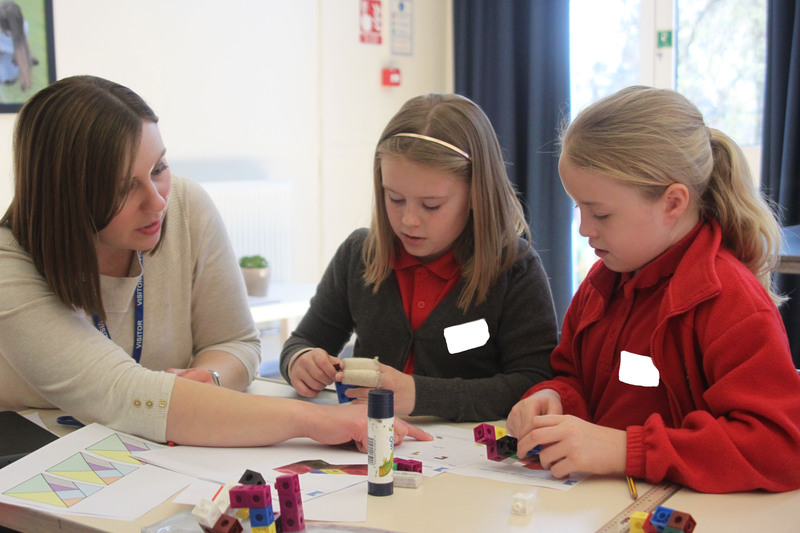 Following the success of our girls’ only science days, schools have asked us for a similar day in maths. 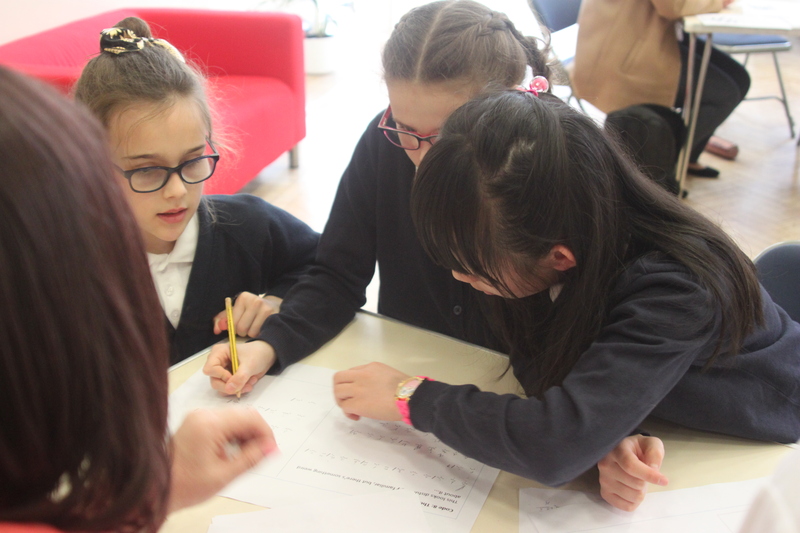 We welcomed this feedback with our first Maths Challenge Day for gifted and talented girls on Thursday 28th March. A total of 40 young ladies joined us for rounds in Spatial Reasoning, Code Breaking, Fibonacci and a big quiz. 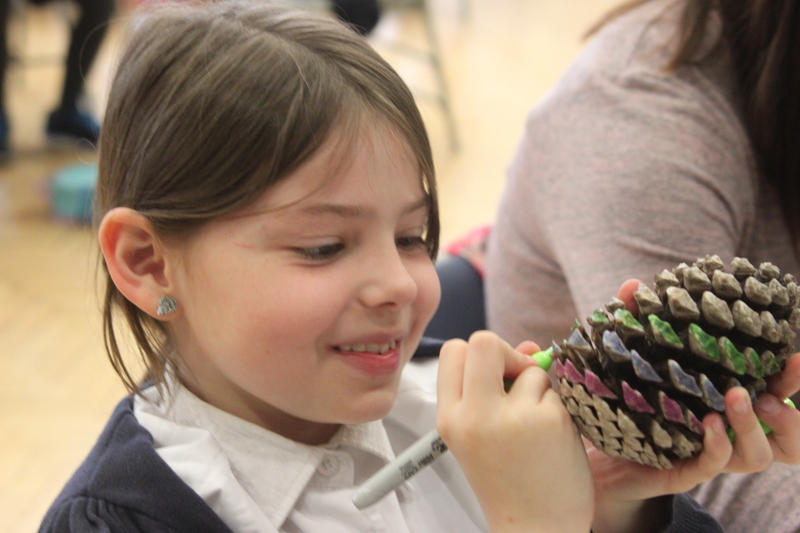 Marks were rewarded for three out of four rounds, with the top 3 places going to Cotgrave Candleby Lane, Beeston Fields and St Peter’s CofE Junior School. Well done to all girls for working incredibly hard and achieving some amazing results! To view our full gallery of photographs from the day, please visit our Facebook page.